The EC210 is the biggest brother of the EC family. 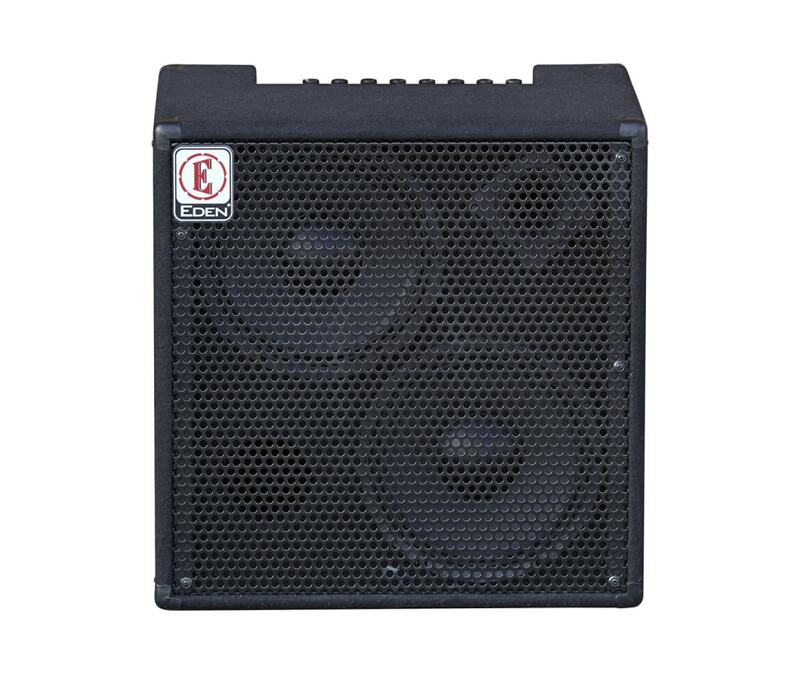 The tried and tested 2x10" speaker configuration is a staple for gigging bass players. Both speakers feature Whizzer cones to project high frequencies.